Is it correct to say: “I like those ones.” Or is it ever correct to say “those ones” in a sentence? Also I offered somone a good bye by saying, “Drive safe.” Is that ever correct? 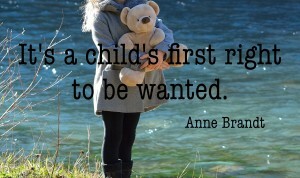 Or should it be “Drive safely.” And if you have time for one more. To say, “She had went to the store.” The better way to say that is. “She went to the store.” But, is that ever correct? The real end to summer occurs somewhere around September 21; but, really, don’t we begin to think of Fall after Labor Day Weekend? It’s the shortened evenings as the sun drifts south, the end of beach vacations, and the start of a school routine whether you’re a first grader or a graduate student. It’s a nip in the air and windows open at night. Some summers have found me traveling here and there. Except for one extended road trip the middle of June, I stayed put this year. And gardened to my heart’s content. My flower beds reveled in my attention. I frequented farm stands instead of buying my produce at the local super market. And I experimented with various recipes with the freshest of ingredients. 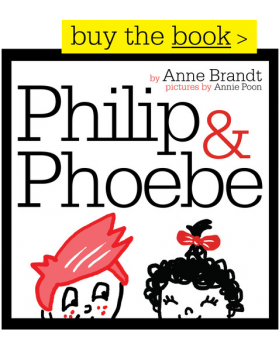 My fledgling publishing company launched its website with its first offering, Philip & Phoebe; and it seems this little children’s book has been well-received. This year, the Home Owners Association where I live came up with a solution to the problem. It installed a fence between the pond that several of us live on and the lawns that are our front yards. Geese need easy access from water to grass, and the fence prevented this. So the birds went elsewhere. And because I didn’t have to contend with geese honking, squawking, and pooping at all hours I enjoyed my gardens more. You have no idea how pleasurable this summer was unless you’ve been held hostage in previous ones.